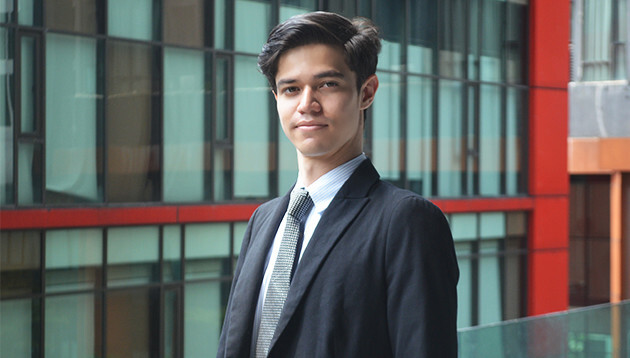 Former CMO of non-profit organisation INVOKE Malaysia, Na’im Brundage (pictured), has established a digital marketing agency named Nobleman Creations. He joined INVOKE in November 2016 to set up its digital marketing operations ahead of the 14th Malaysian General Election. At INVOKE, he worked with a team of four staff to manage the social media platforms of 106 Pakatan Harapan political candidates, according to the press statement. Following the election, Brundage began working on the commercialisation phase of INVOKE, launching a new venture named INVOKE Digital. Prior to joining INVOKE, he was an advertising executive at JWT handling the Nestle ice cream and confectionary account. Prior to that, he was the line producer at Reservoir World. In a statement to A+M, Brundage said the team at Nobleman Creations currently comprises five individuals and it is looking to build a “lean team with much of the simple or mundane processes either outsourced or automated”. According to him, this is done largely to ensure scalability in its business model, minimising operating expenditure whilst growing its revenue at a controlled pace. Currently, Nobleman Creations is only looking for local clients but Brundage said it is not dismissing the possibility of branching into the wider ASEAN market in the medium or long term future. “Our targeted market segment now is that of the local SME and NGO, so they are not your typical subscribers of the advertising agency model. So a lot of our work goes into explaining to them why they need to take their offline presence online and why they should do it with us instead of doing it in-house,” he said. He added that the plans to penetrate into the wider ASEAN market will mostly be constrained within the scope of consultation.